Amie, Active Monitor from Meyer Sound. 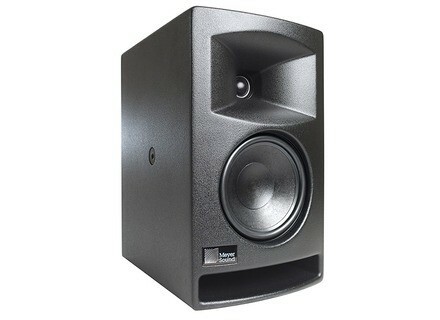 Meyer Sound announces the availability of their Amie precision studio monitor. Developed in conjunction with Skywalker Sound, Meyer Sound’s Amie precision studio monitor is described as a flexible high-performance linear loudspeaker created with the needs of top sound professionals in mind. Built to last with high-quality materials and announced up to par with Meyer Sound’s quality control standards, Amie promises flat frequency & phase responses, great imaging, uniform coverage and great power-to-size ratio. It is primarily aimed at those looking for studio monitors for film, broadcast or gaming post-production. Price varies greatly with quantity, from $3,500 for a single unit down to $3000 apiece for 2 to 4 bought at once, and even downer to $2,100 apiece from 25 - and perhaps even less based on a case by case basis over 100 units. More details at Meyer Sound's website and online shop. TRoots Effects' FT1 Dub Filter to ship in January TRoots Effects has announced that the new version of its FT1 Dub Filter will start shipping in early January 2016 and offers a special preorder price. 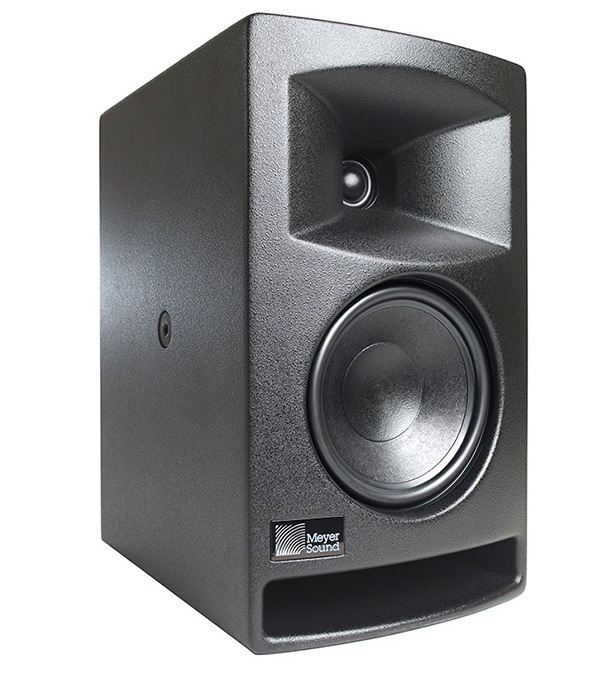 A review of the PreSonus R80 studio monitors PreSonus recently added to its growing line of studio monitors with its new R-Series, active near-field monitors that feature AMT tweeters, and come in two sizes, the R80 (8” woofer) and the R65 (6.5” woofer). We got our hands on a pair of R80s for this review. Tegeler Audio announces Schwerkraftmaschine Tegeler Audio Manufakturer has announced Schwerkraftmaschine, a new analogue (yet flexible as a plugin) Vari-Mu compressor.